Today I am very happy to share a special recipe with you to make a staple of Italian cuisine: gnocchi! They are such a great comforting food that I bet they are loved by everyone, adults as well as little ones! 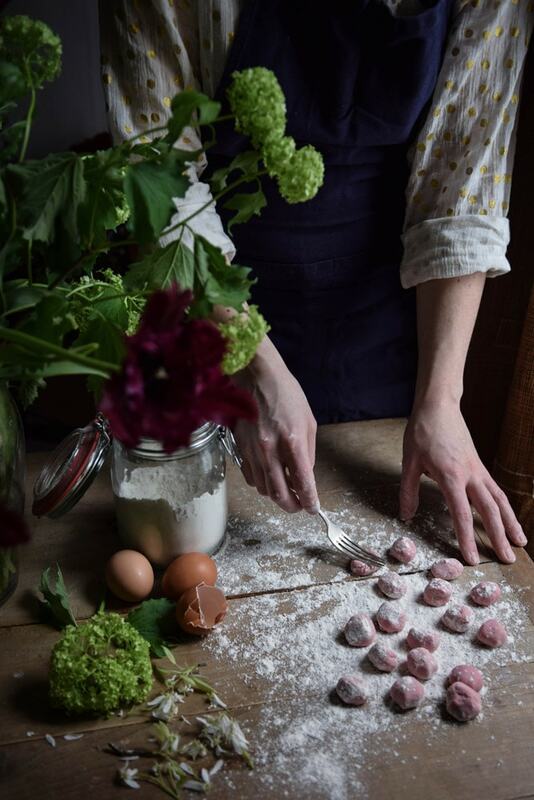 My dear friend and talented Italian cook, Marta Belli, shares with us her no longer secret recipe to make delicious gnocchi with one super food that we both love and that is rich in iron: beetroot. 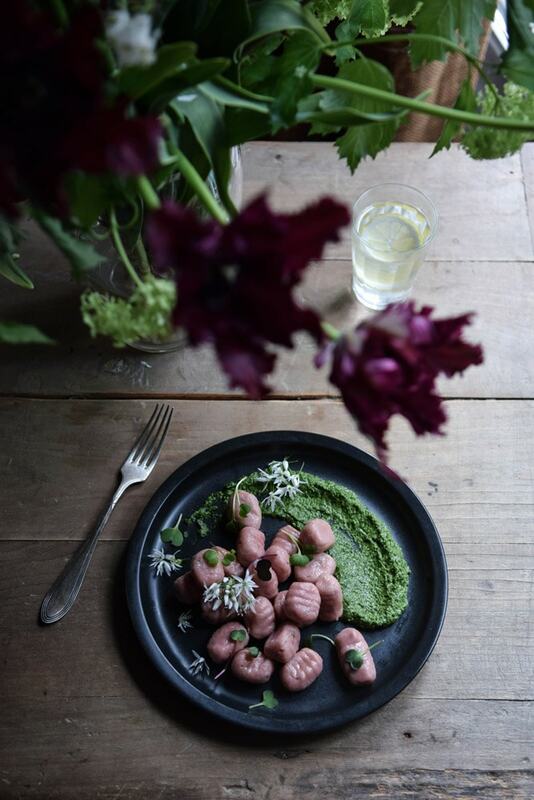 Besides beetroot gives the gnocchi that lovely pinky colour that makes them ever more beautiful to see and yummy to eat. 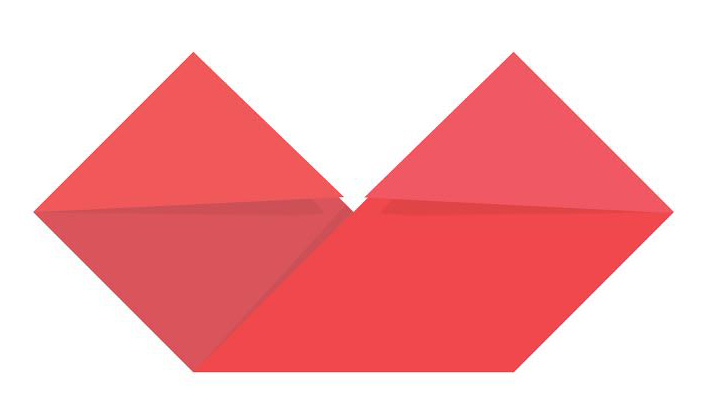 So let’s start, and you will see, they are really easy to make. But before we begin, I wish to thank my dear Marta for this great moment we spent together! Marta actually works as a professional cook in a Parisian restaurant but she is also working on her projet of opening up her restaurant one day and I can’t be happier to follow her and most of all, to support her. Boil the potatoes in a large pot; once cooked, cool them down. Peel them and mash them with an egg. In a separate bowl, mix the cooked beetroot until it becomes liquid. Add the beetroot to the dough, mix. Add the flour, the starch, salt and nutmeg and mix one more time. If the dough is a bit too soft (it can depend on the consistency of the potatoes) add some rice flour then. The right consistency is smooth, soft and not too sticky. You need to be able to cut it and roll it. 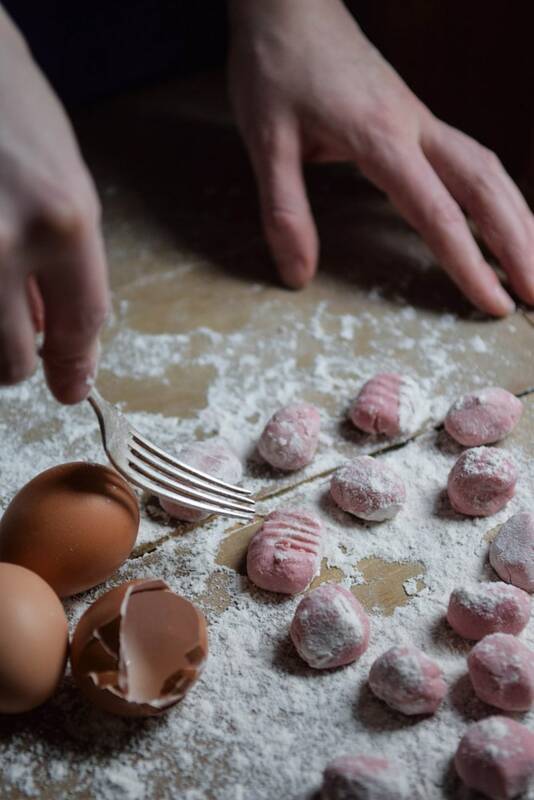 Once you are ready, cut a piece of dough at a time, roll it with your hands until you have the diameter of regular gnocchi. 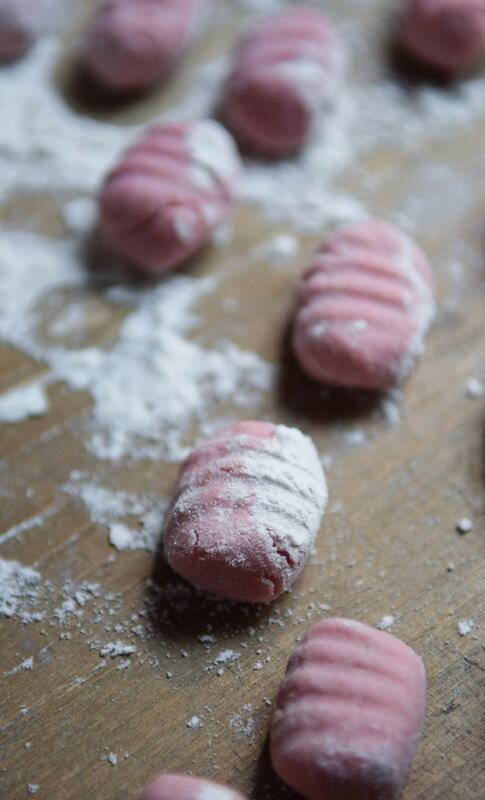 Cut small pieces of 1 cm each; roll them a little bit in your hands until you get that round gnocchi shape. Press each gnocchi gently with a fork in order to give them some lovely stripes that will help the sauce stick better to them. Repeat the operation until the dough is over. Cook the gnocchi in a large pot: when the water is boiling, add the gnocchi and a pinch of salt. The gnocchi are ready when they come up to the surface. 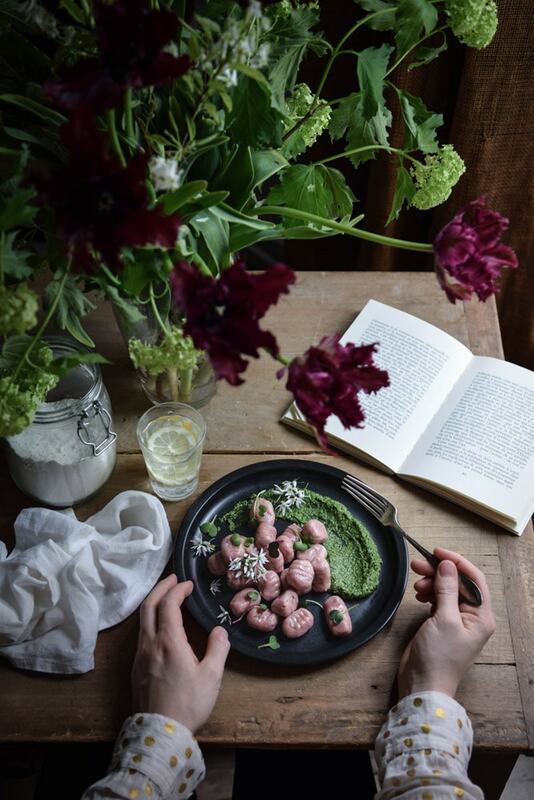 With Marta we chose to eat them with a delicious homemade, raw pesto with basil and wild garlic but you can choose the sauce you like the most. The gnocchi will go beautifully with it!